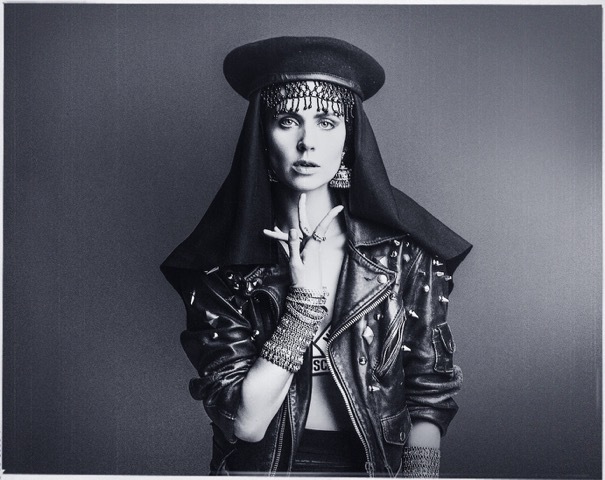 Karen Marie Ørsted (AKA MØ) grew up on Funen, one of Denmark’s largest islands, and wrote her first song when she was 7 years old. 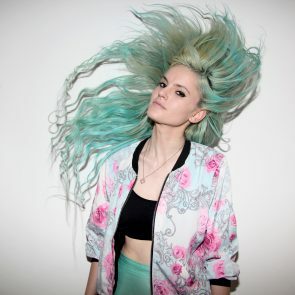 A pop obsessive as a child, Ørsted became involved with politics, punk and the anti-fascism movement in her teens, leading her to form the “noisy, trashy electro-pop punk band” Mor at the age of 18. But already she was restless and writing new songs on her own, trying out a variety of sounds and styles on her laptop in her bedroom that, in 2009, necessitated her transformation into MØ. In 2014, she released her debut album No Mythologies To Follow, a unique blend of bedroom beats, soul-punk-electro-R&B and pop harmonies, to rave reviews. Since the album’s release, MØ has played sold-out tours and won over festival crowds worldwide.